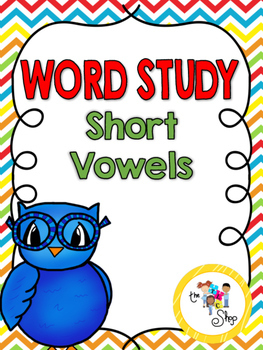 This 20-page bundle includes assessments all short vowels. 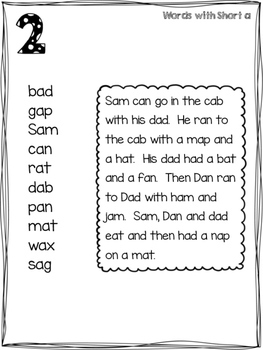 For each short vowel there are 3 word lists (10 words each) and a 50-word passage you can use to progress monitor your students' decoding. A student copy and data sheet are included for each of the 5 short vowels. 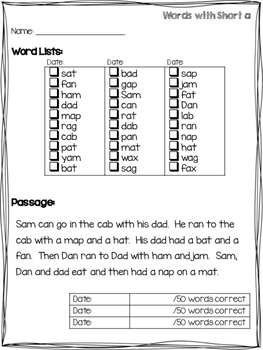 These assessments are perfect for baseline and ongoing progress monitoring for your students. It also provides you with specific, objective data for RtI.